Earn 1200 loyalty points when you order this item. QED X-Tube XT400 is QED's flagship Aircore technology cable, featuring silver plated Oxygen Free Copper (OFC) tubular conductor geometry - supplied on a 50m reel. 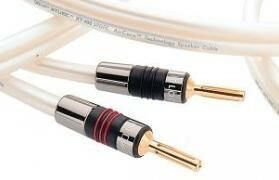 Ideal for both hi-fi and home cinema systems. This is a 50m reel. 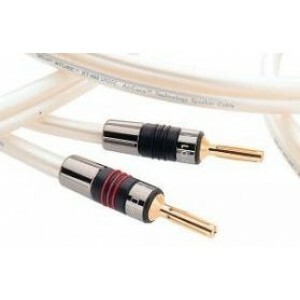 This cable is unterminated (pictured with optional QED airloc plugs) We also sell this cable off the reel (per metre).